Car and truck shows aren’t just for dealers and other industry insiders. 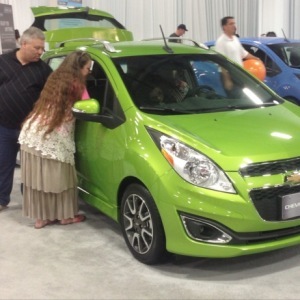 Most, in fact, provide new-car or truck shoppers a chance to check out the latest vehicles and gadgetry. And there are a lot of opportunities to do that on the crowded car-show calendar. One of the biggest events of the year, the North American International Auto Show, begins a nine-day run Saturday at the Cobo Center in Detroit, MI. The show, which comprises more than 500 vehicles, runs through Sunday, Jan. 25. More than 800,000 people visited the show last year. But if you’re not going to be in the Detroit area over the next week or so, all is not lost. 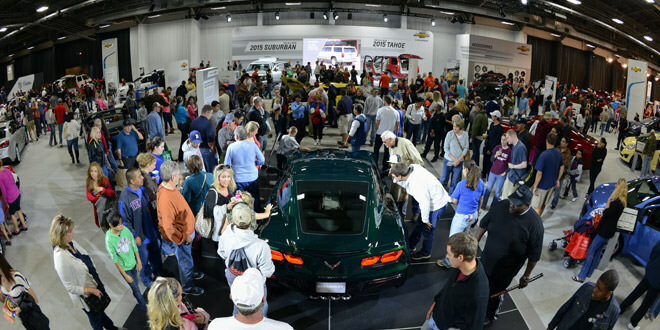 Major upcoming events include the Philadelphia International Auto Show, Chicago Auto Show, New York International Auto Show, Atlanta International Auto Show and several dozen more through April in places such as Dallas, Denver, New Orleans, Kansas City, Cleveland, Pittsburgh and Miami, or even Harrisburg, PA; Portland, OR; Toledo, OH; Davenport, IA; Jacksonville, FL, and Albuquerque, NM. For more details and links to upcoming events visit websites for Auto Shows of North America and General Motors, which, like most manufacturers, you can expect to find at these shows. And if you’re shopping for a new or used car, truck or SUV, make sure you check out Santander Consumer USA, which provides indirect financing through 14,000 dealerships nationwide – ask for us among your financing options – or through Chrysler Capital purchase or lease programs or through SCUSA’s direct-to- consumer RoadLoans program.